Rob McElhenney and Rob Rosell, known for their work on It’s Always Sunny in Philadelphia, are creating a new half-hour multi-camera pilot for 20th Century Fox Television. It will star Kaitlin Olson and Rob Riggle as two of the leads. Leah Remini will also star in the series. Olson will be returning to Fox after the cancellation of The Mick three months ago. Kaitlin Olson is known for her work in The Mick and It’s Always Sunny in Philadelphia. She is repped by UTA. 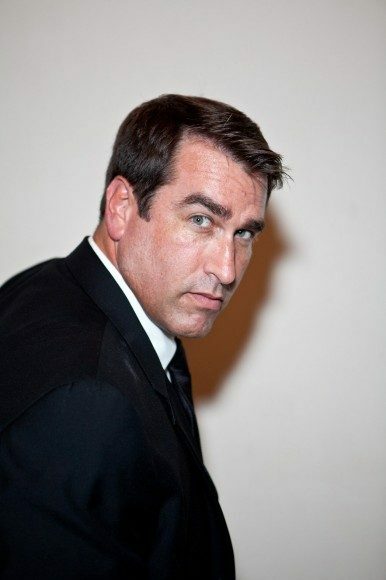 Rob Riggle of The Other Guys, 21 Jump Street and Saturday Night Live. Riggle is repped by WME, Artist’s First and Sloane, Offer, Weber & Dern LLP. 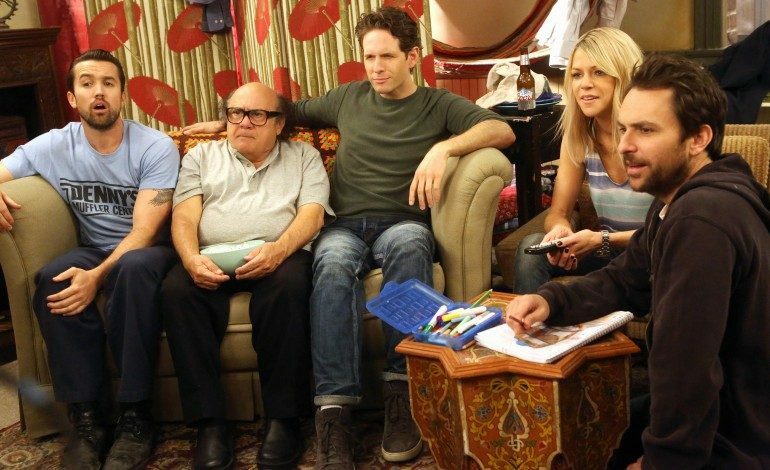 It’s Always Sunny in Philadelphia co-stars Charlie Day and Glenn Howerton will also serve as executive producers on the project. Olson’s husband, McElhenney, and Rosell will be joined by 3 Arts Entertainment’s Nick Frenkel. None of the It’s Always Sunny in Philadephia cast besides Olson will be working on the show in an acting role. This pilot will be filmed for a mid-2019 release and if picked up for a series will continue for an off-cycle season release.